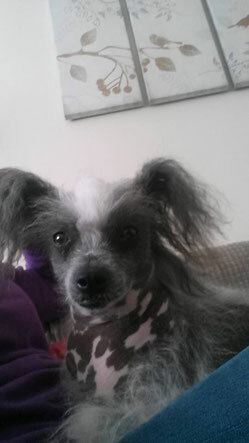 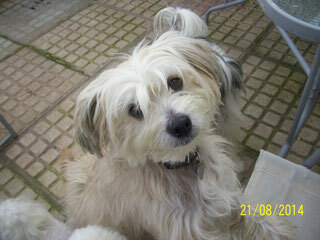 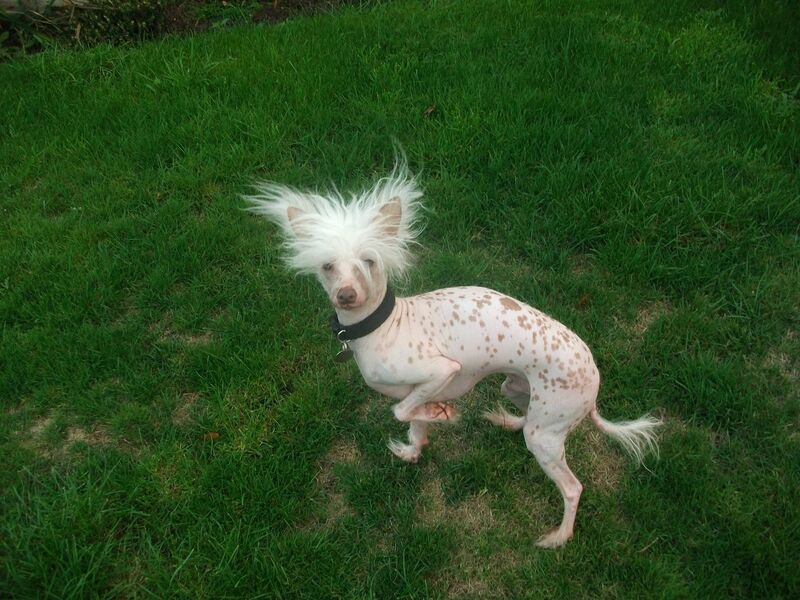 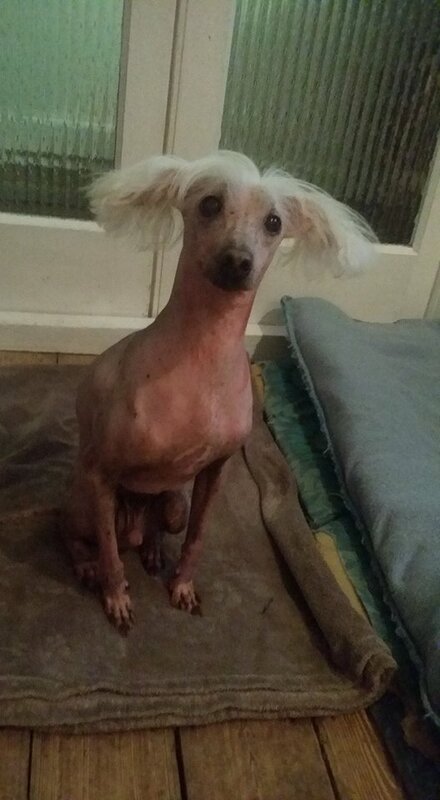 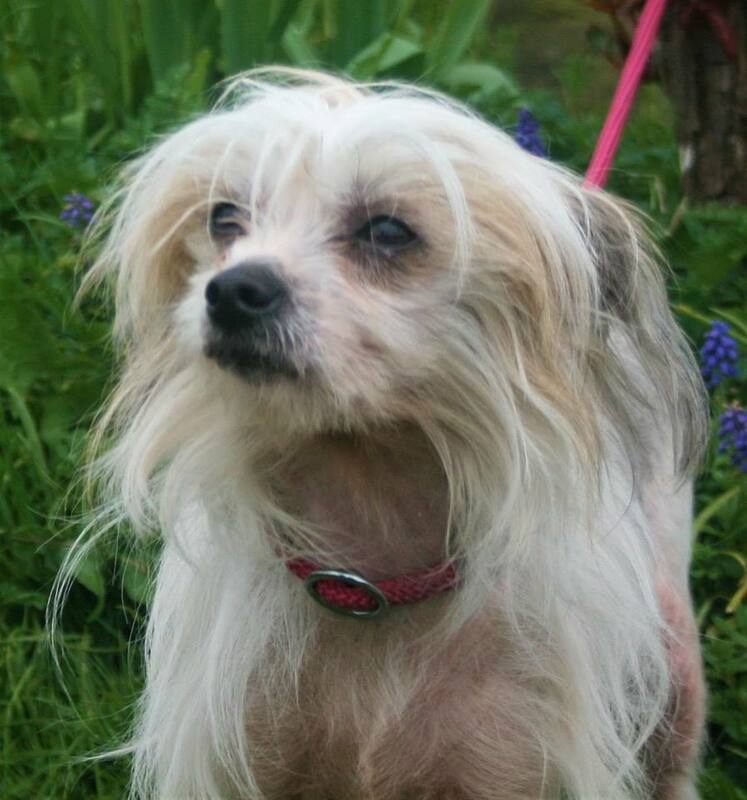 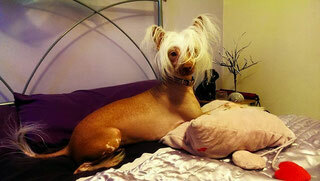 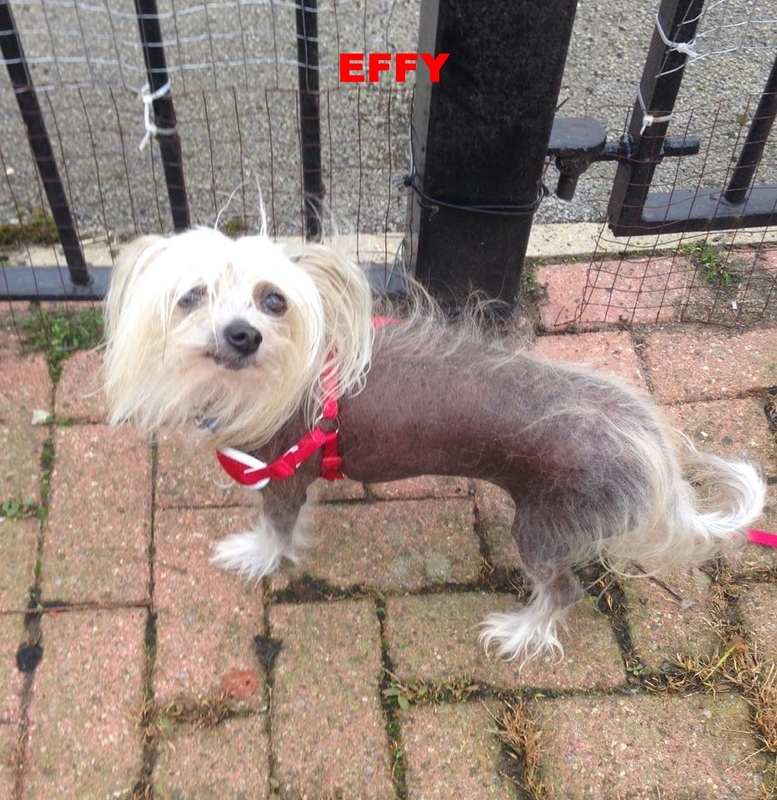 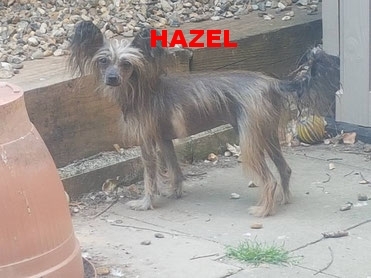 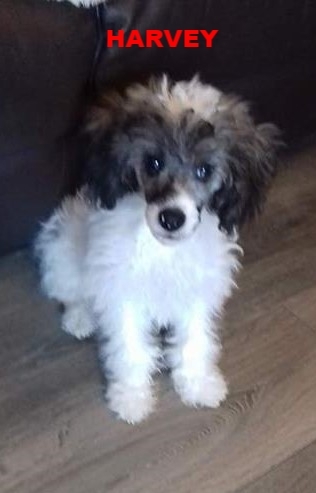 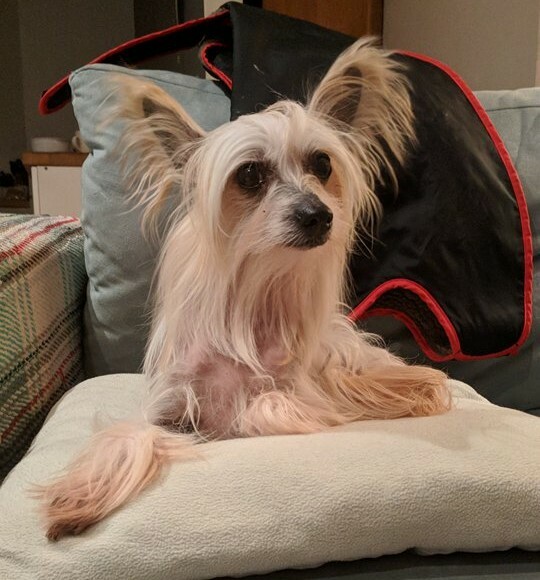 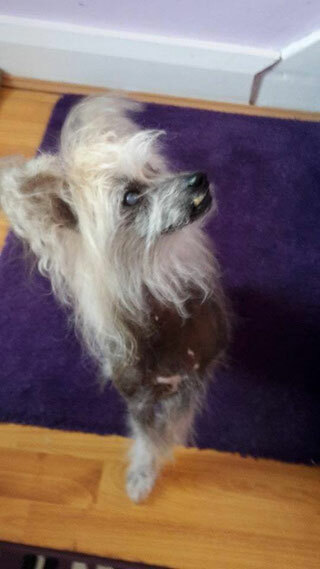 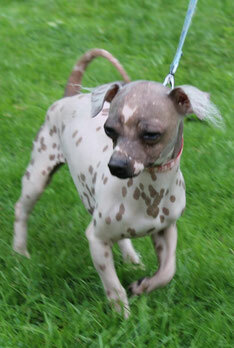 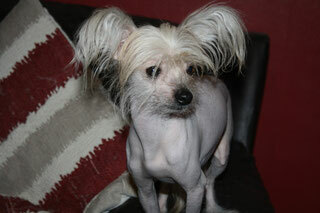 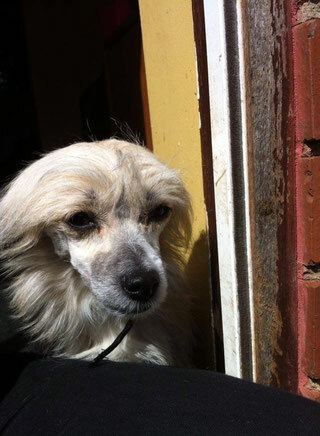 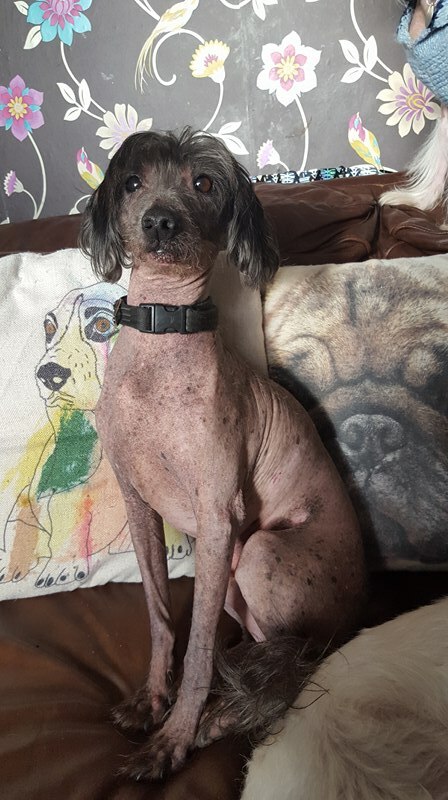 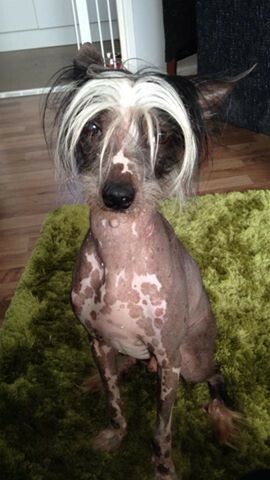 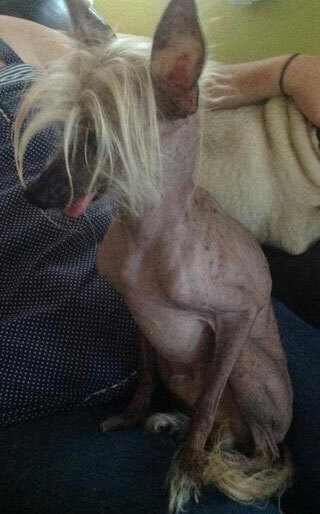 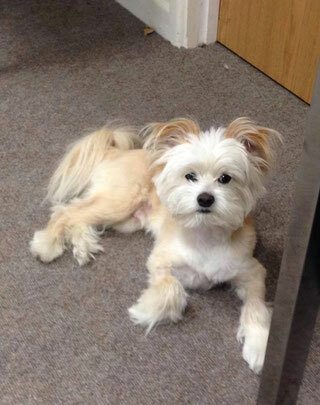 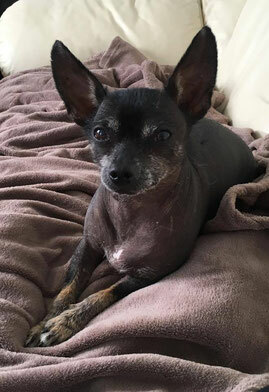 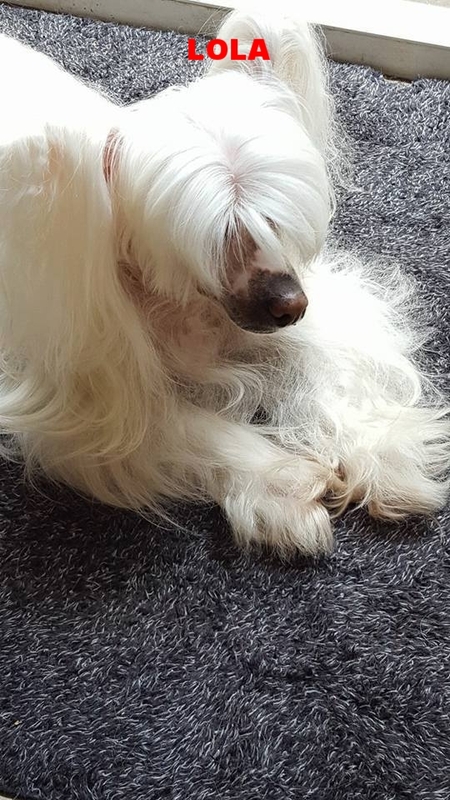 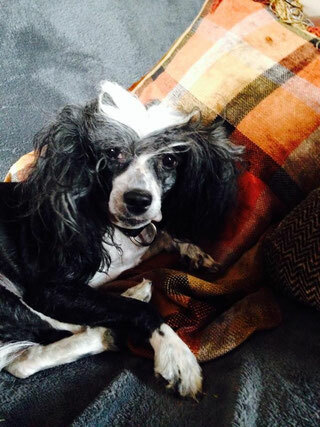 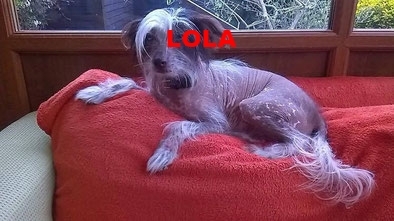 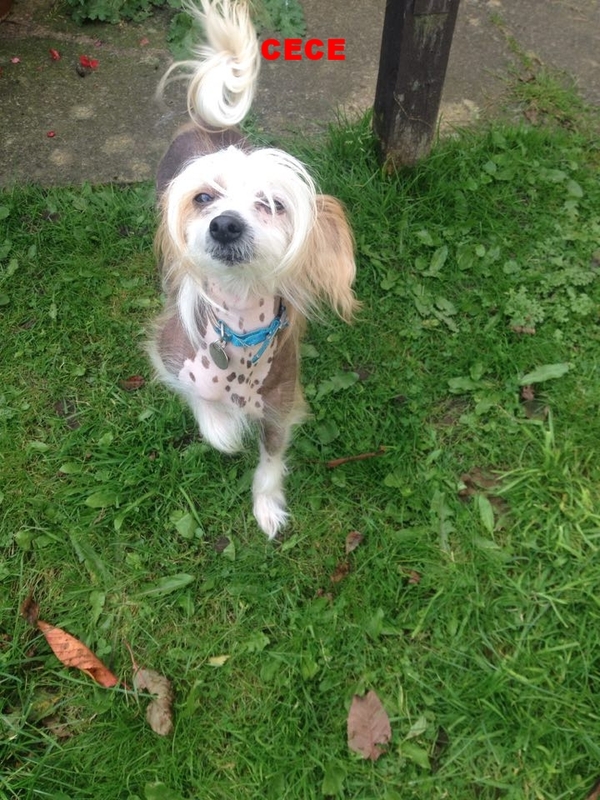 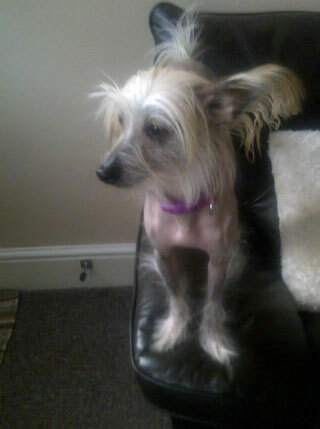 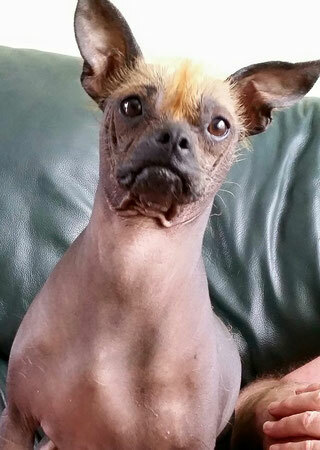 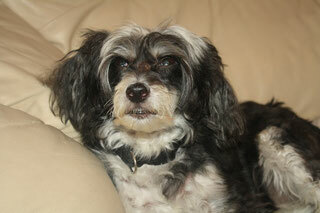 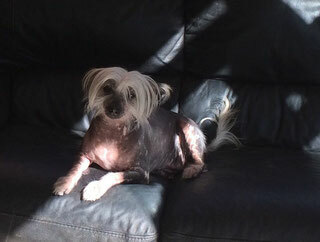 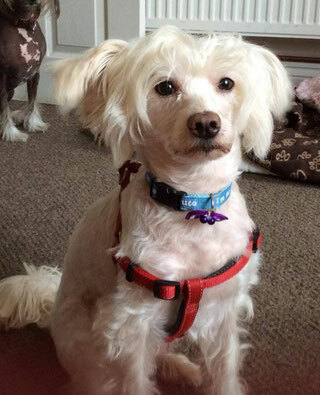 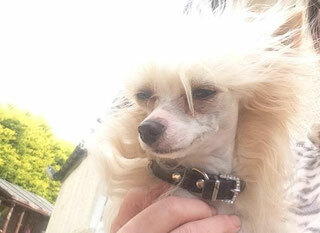 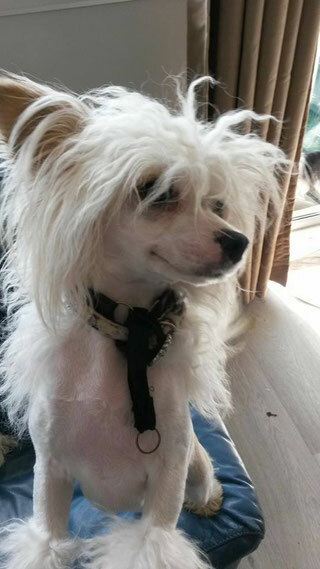 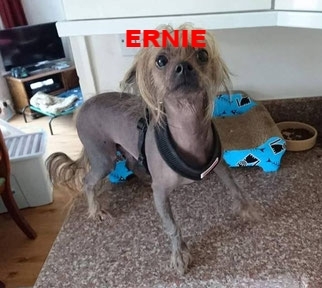 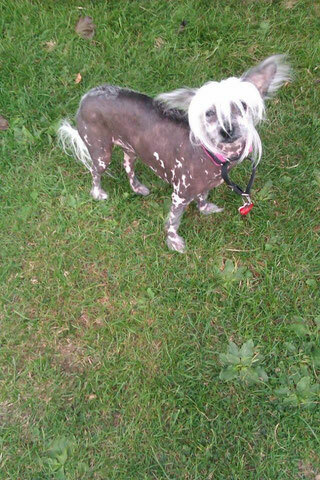 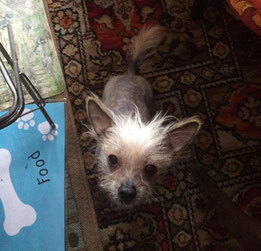 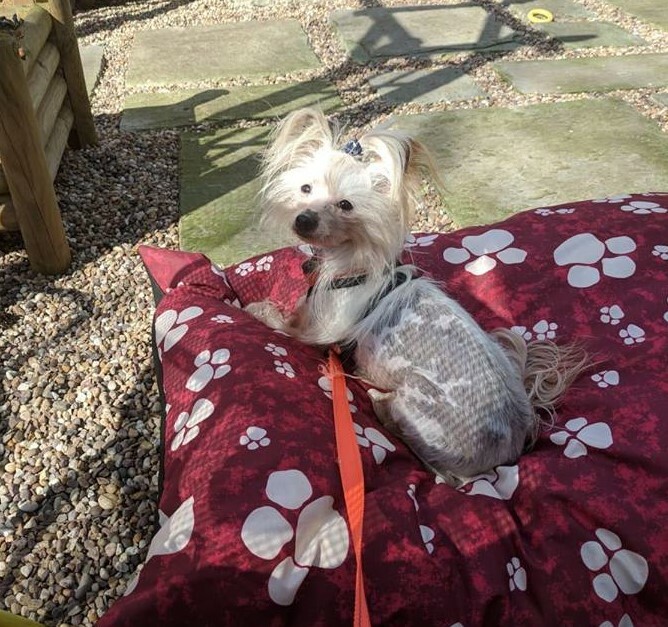 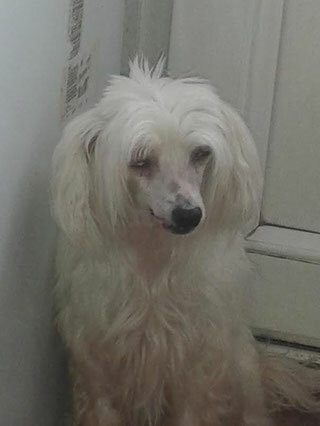 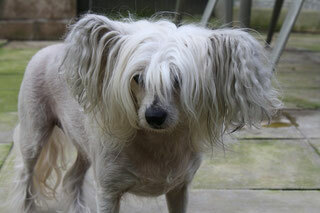 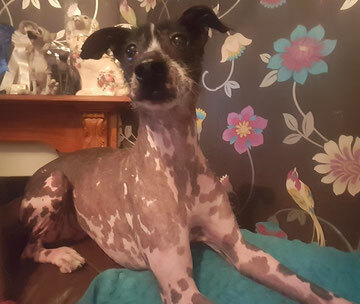 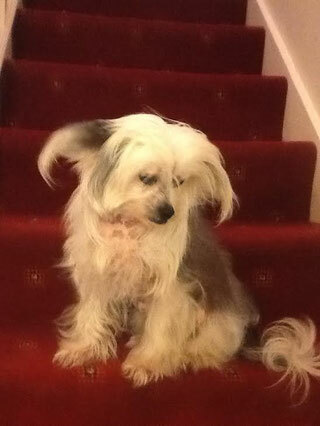 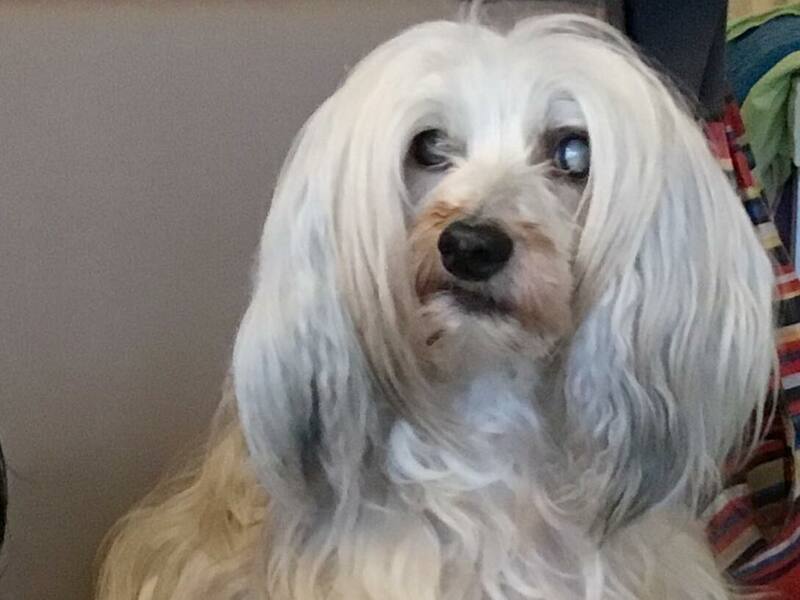 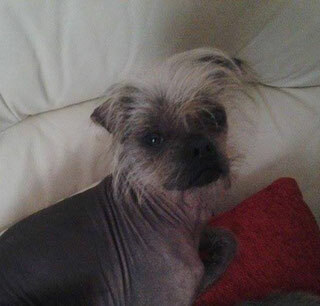 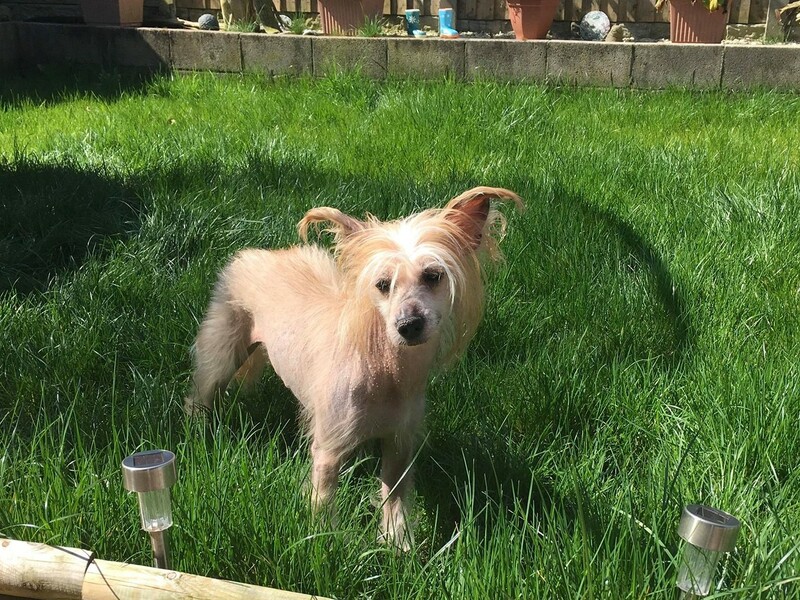 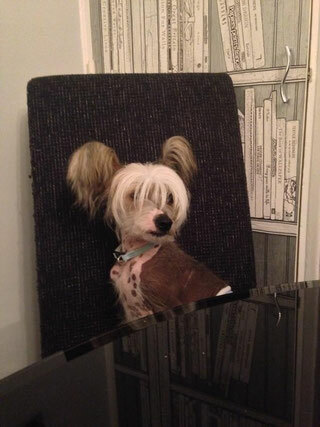 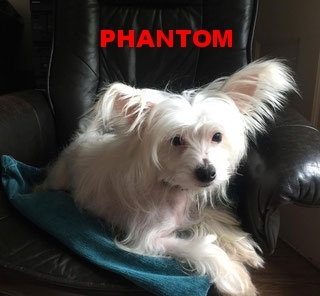 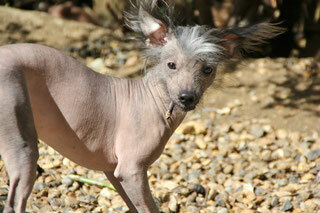 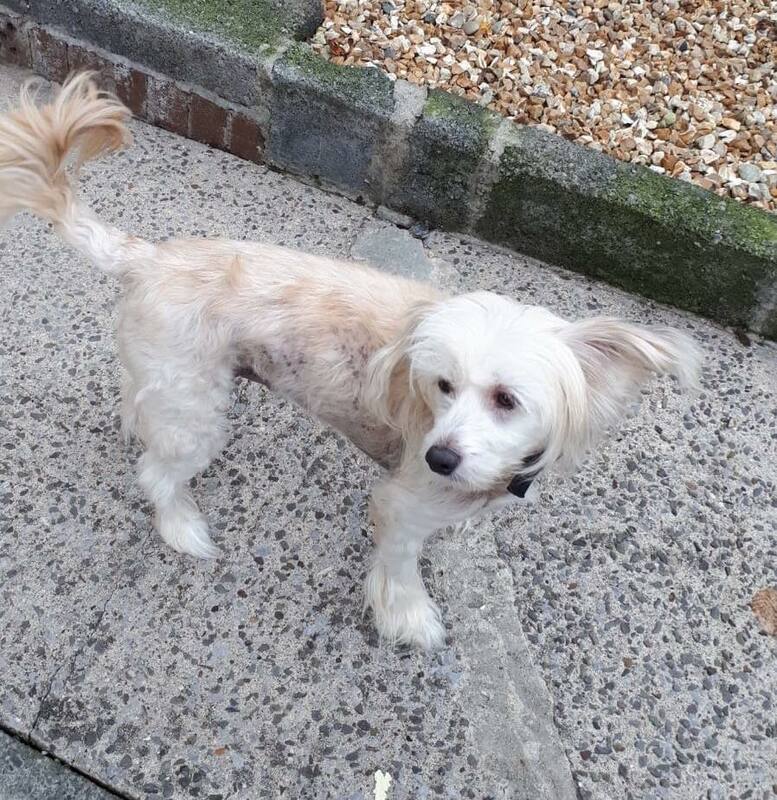 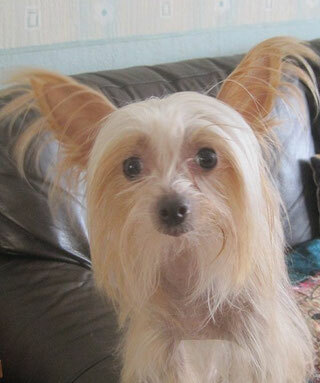 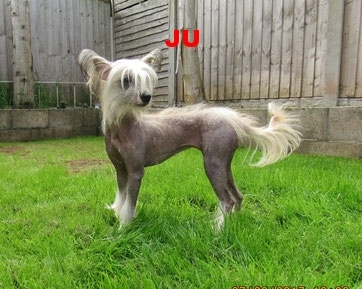 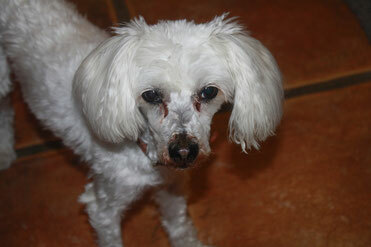 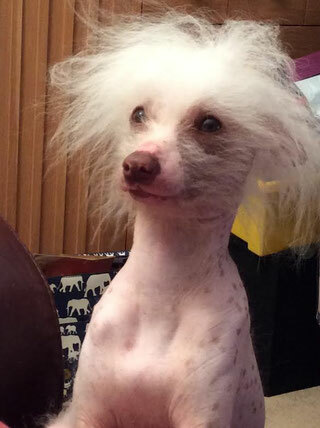 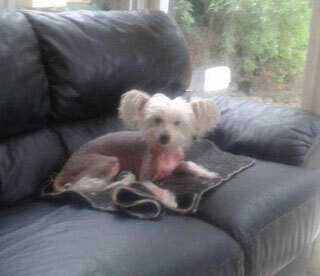 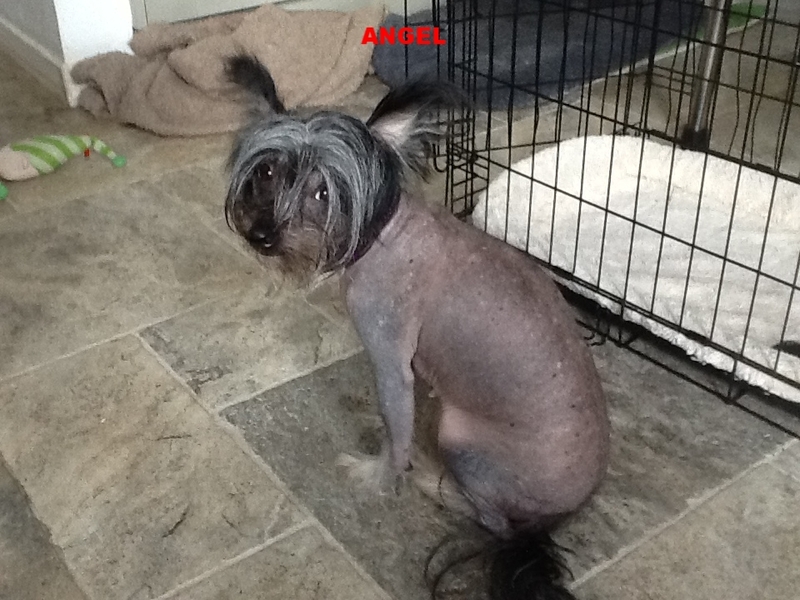 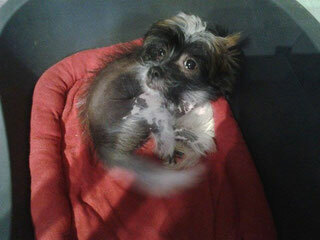 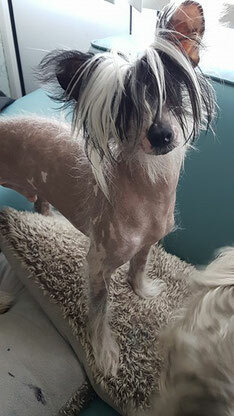 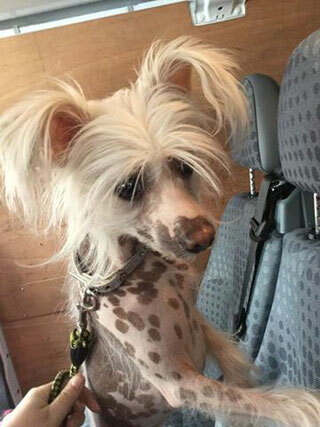 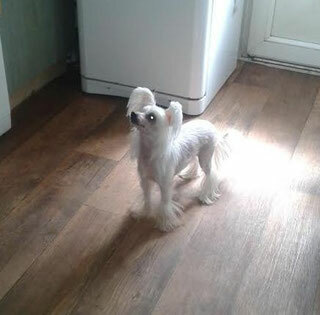 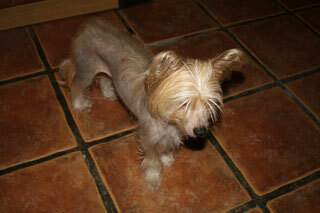 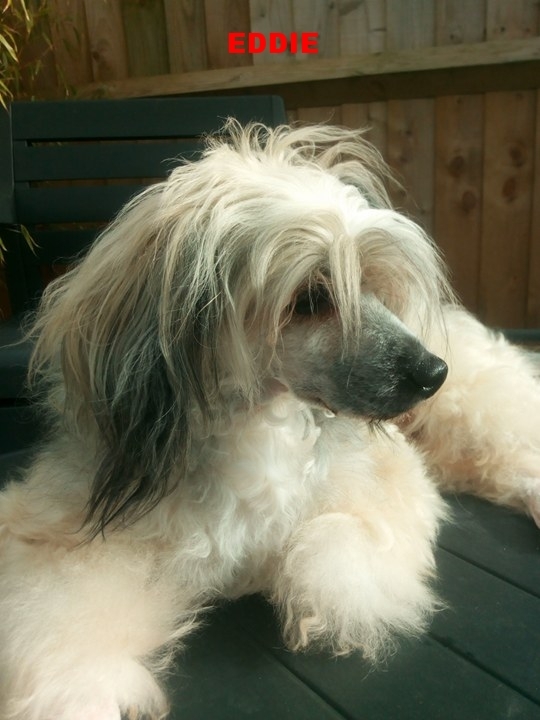 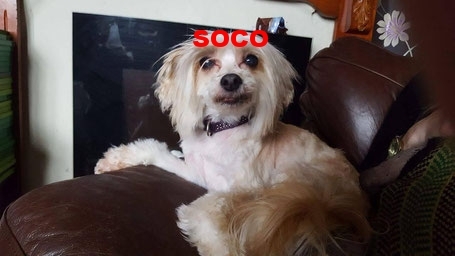 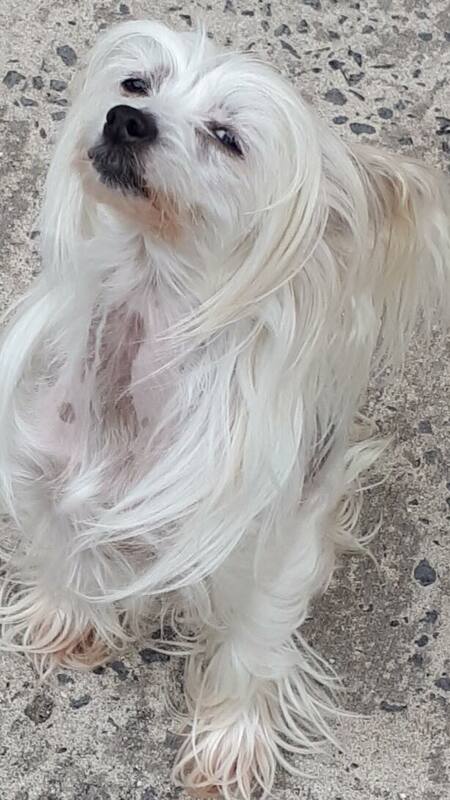 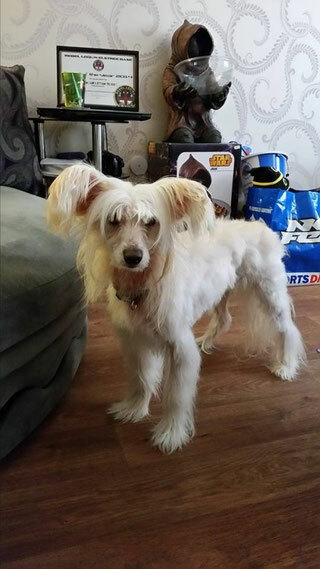 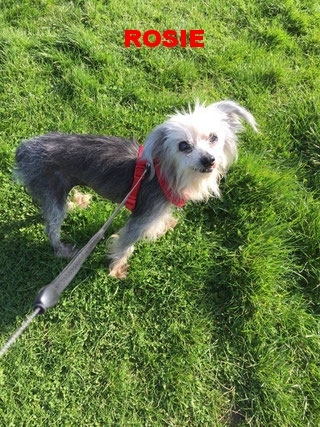 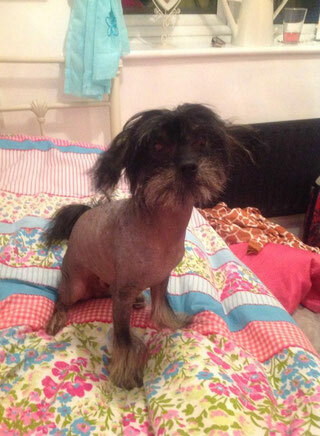 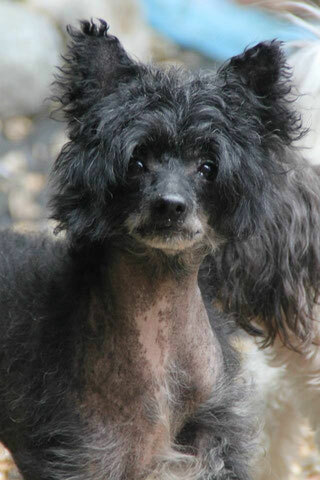 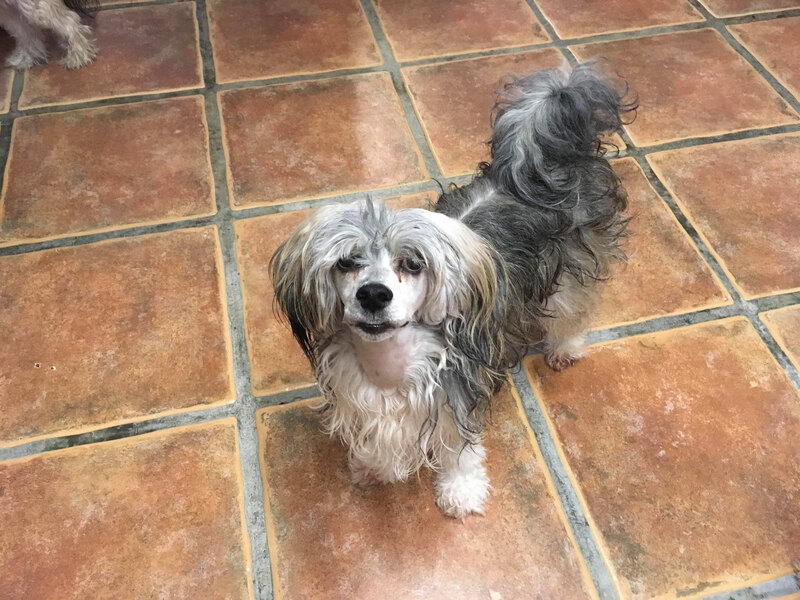 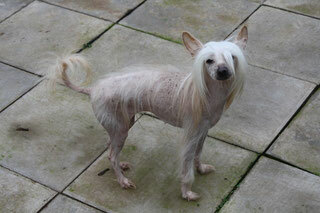 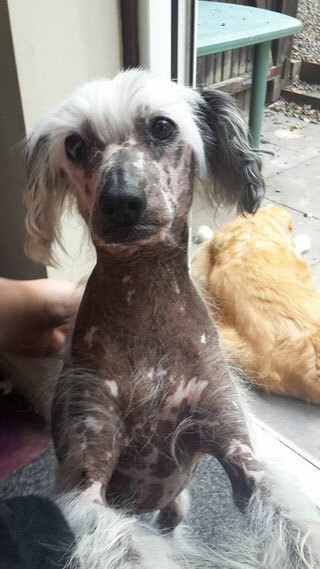 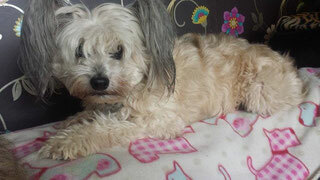 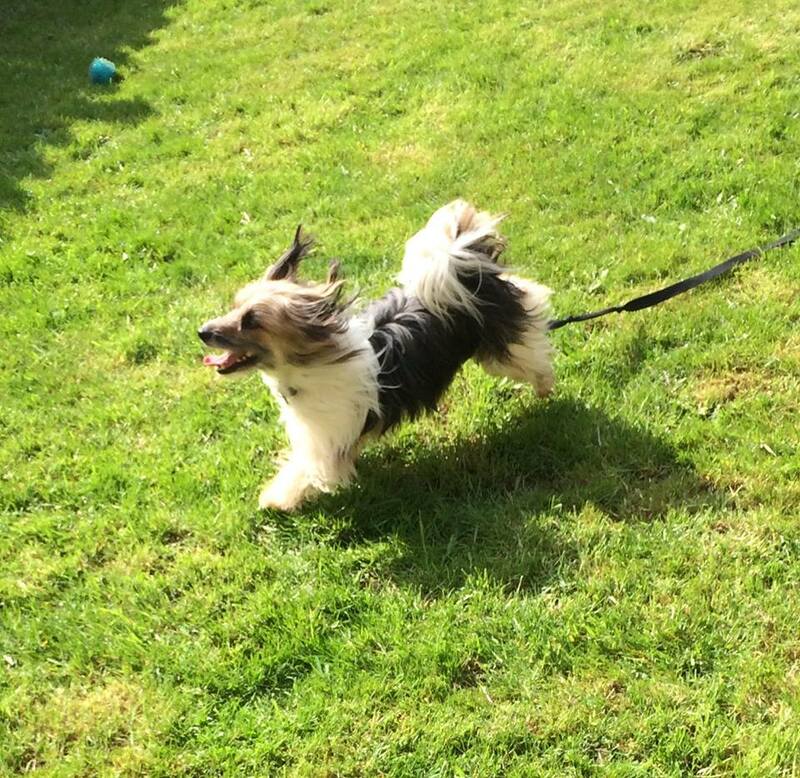 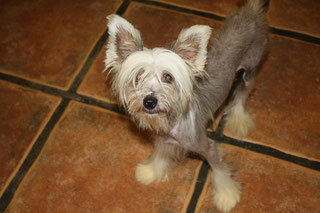 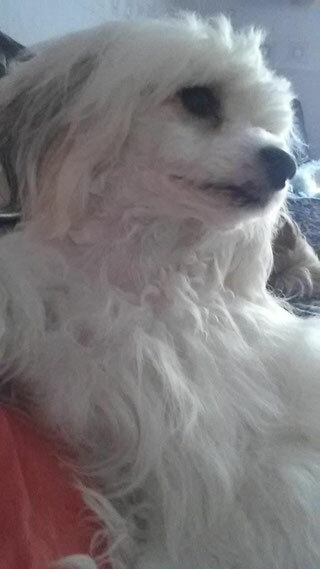 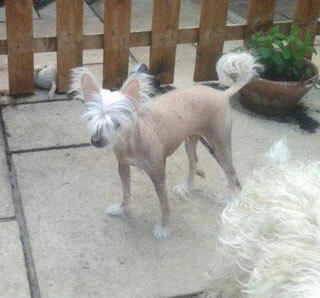 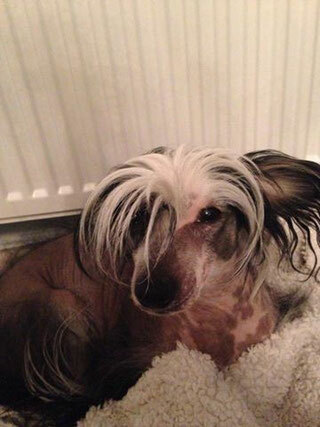 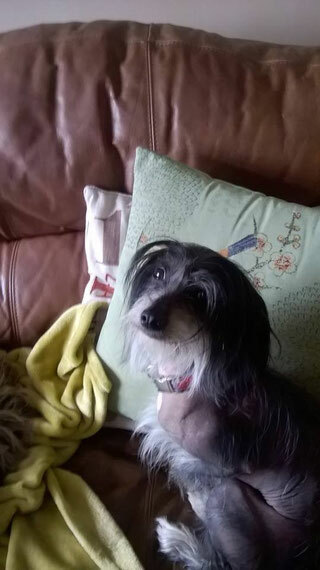 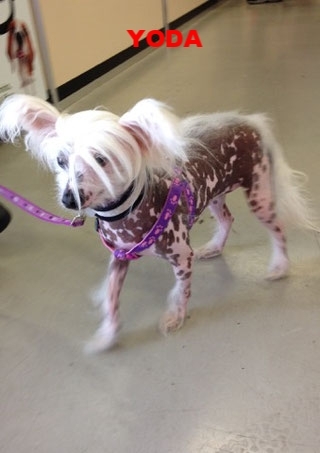 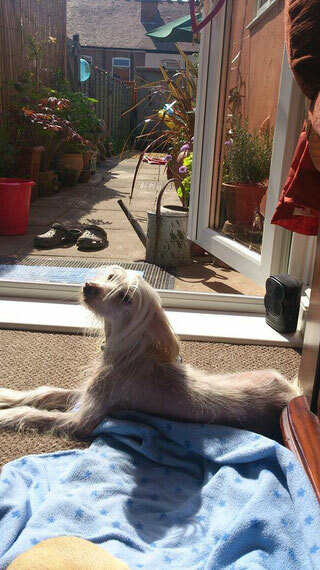 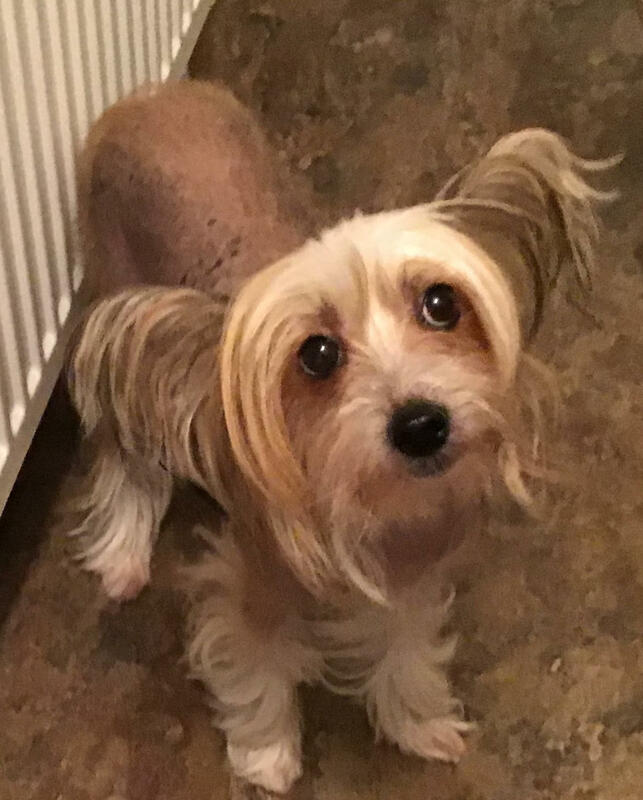 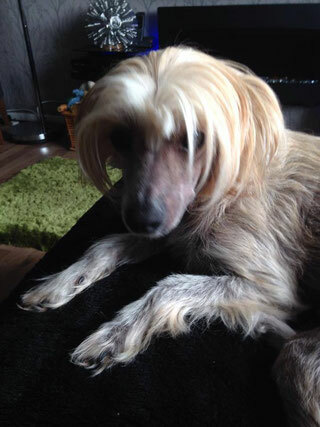 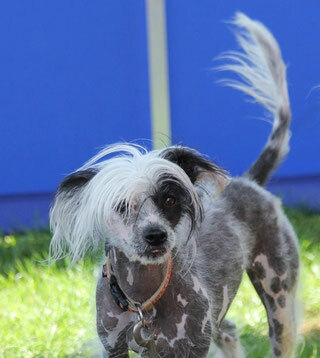 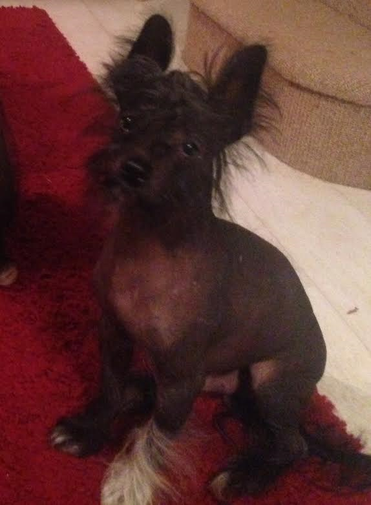 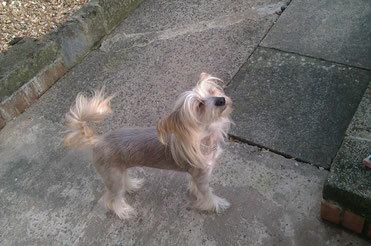 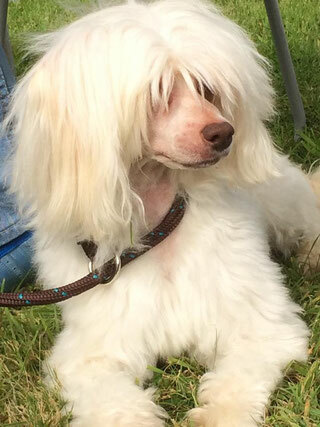 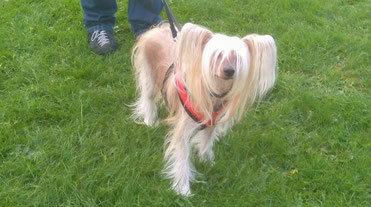 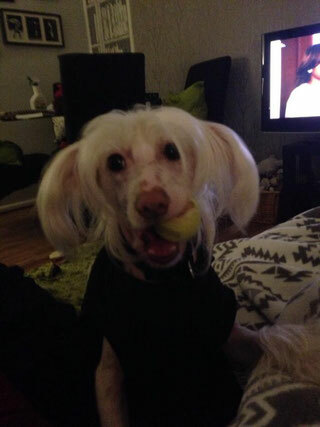 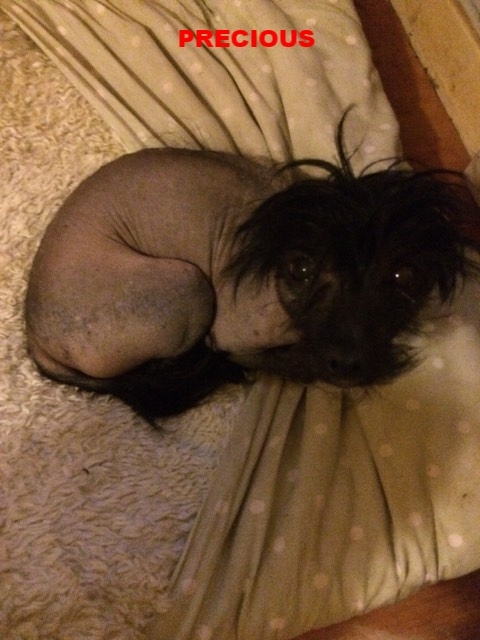 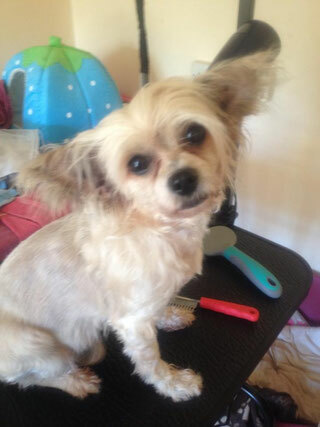 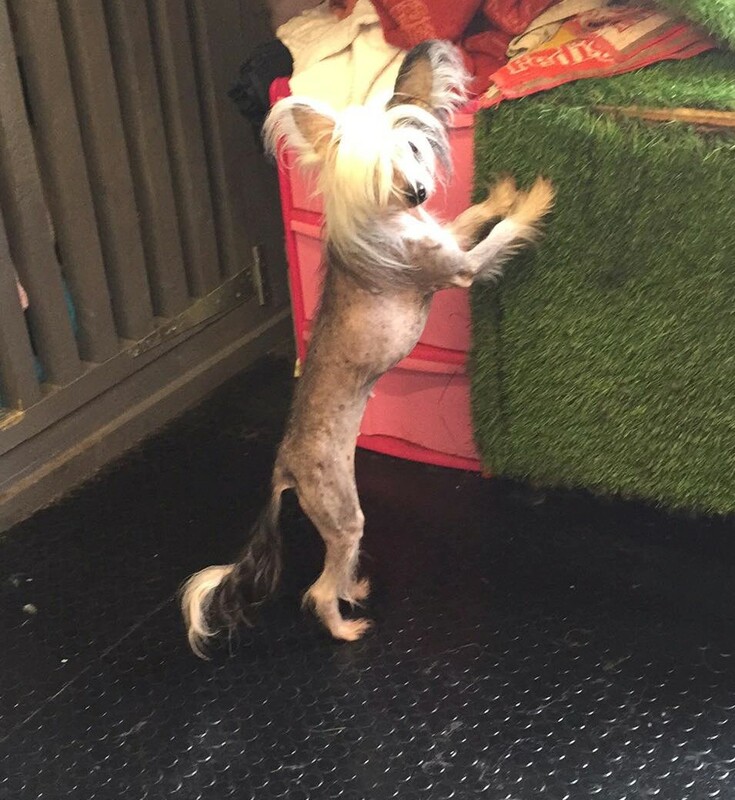 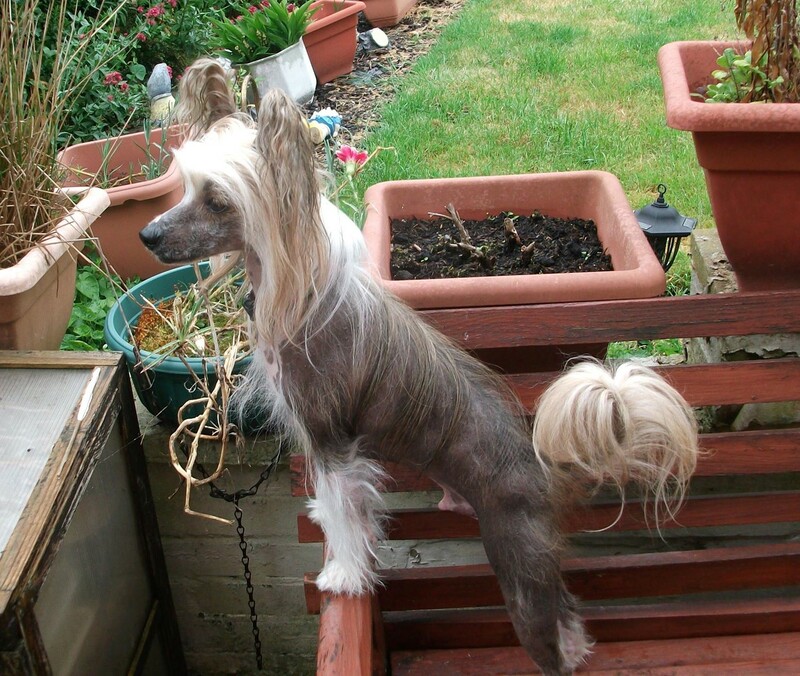 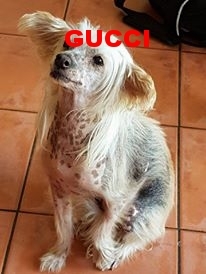 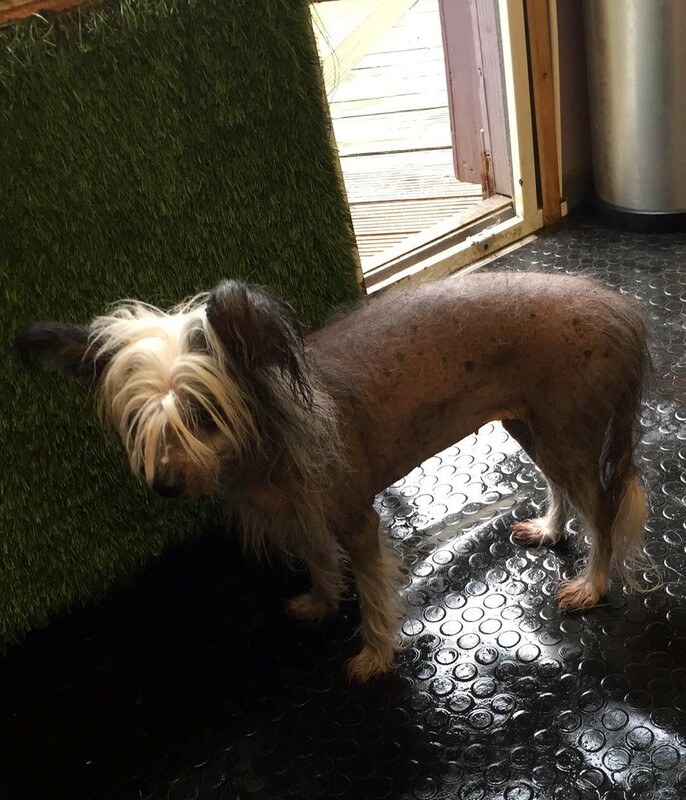 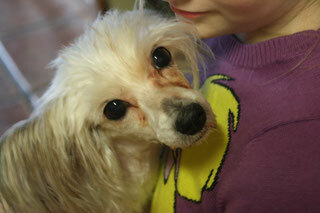 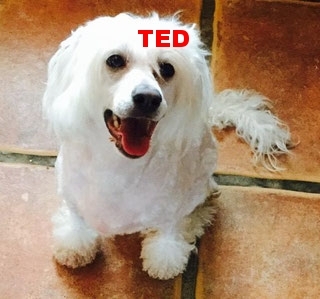 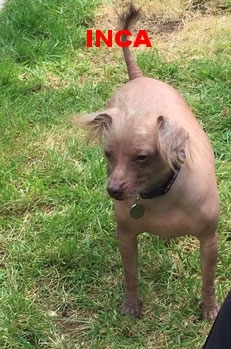 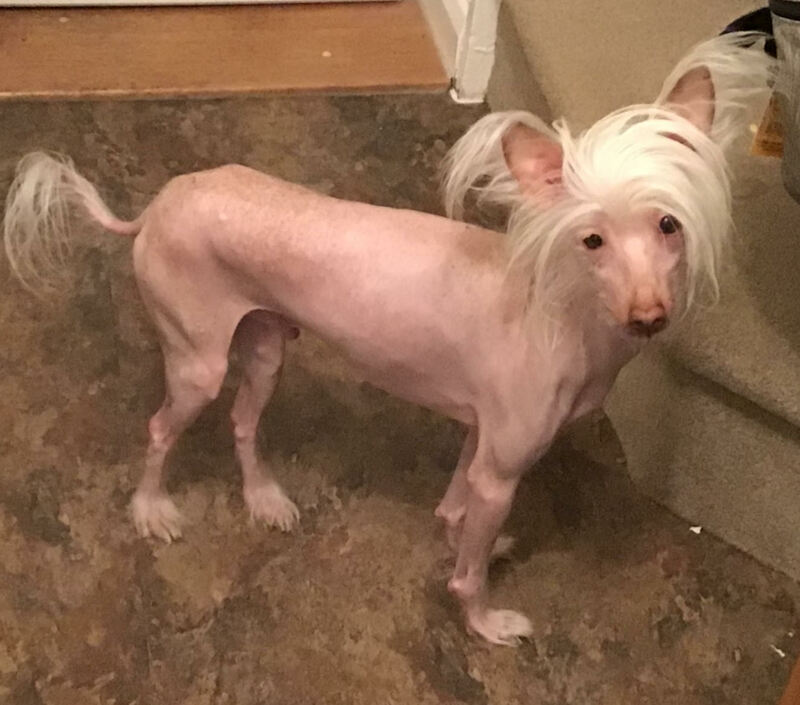 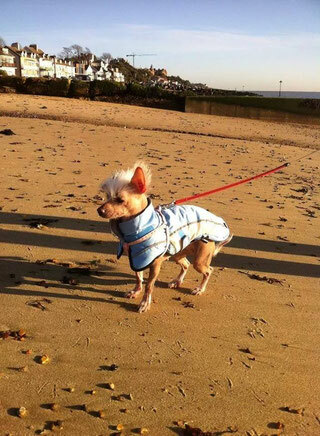 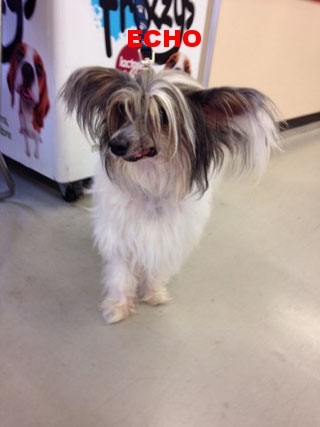 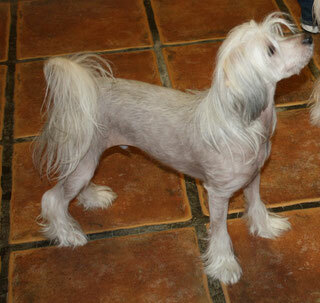 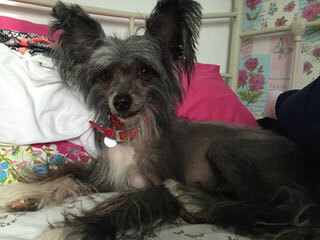 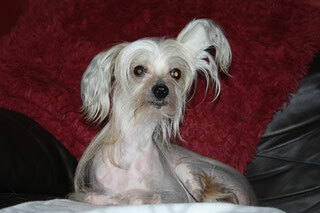 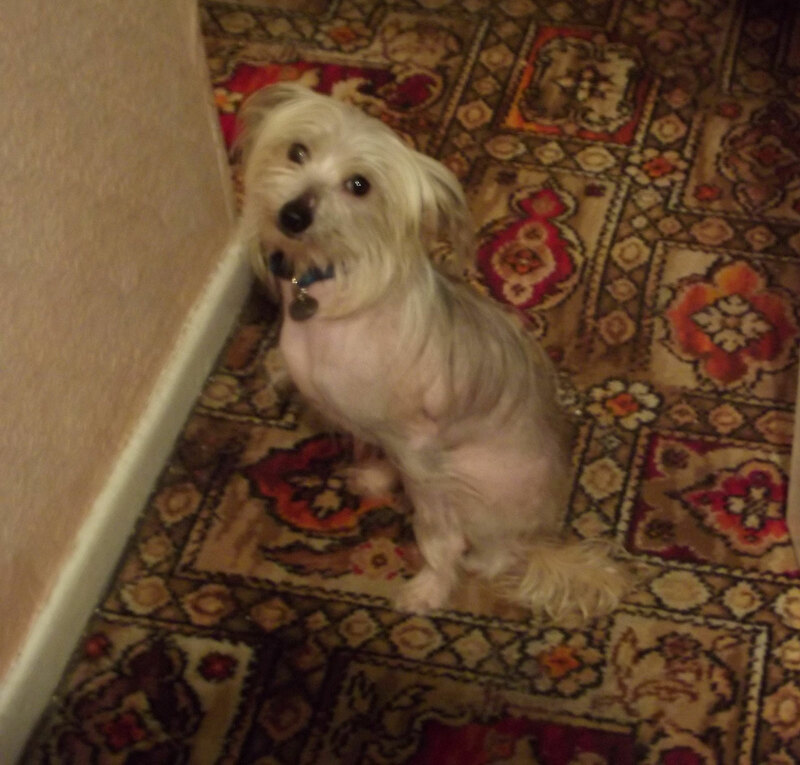 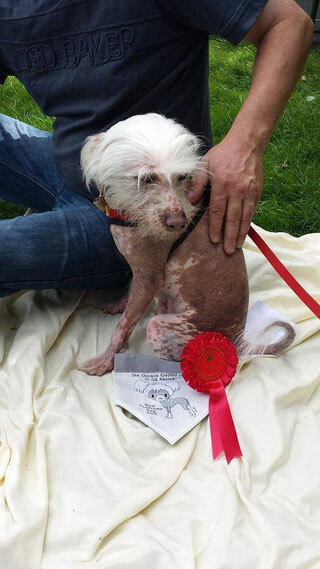 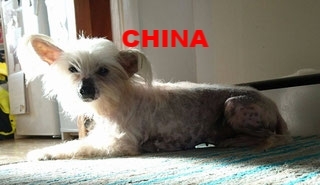 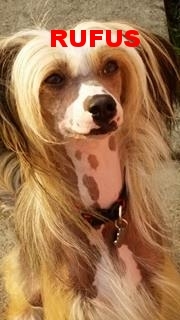 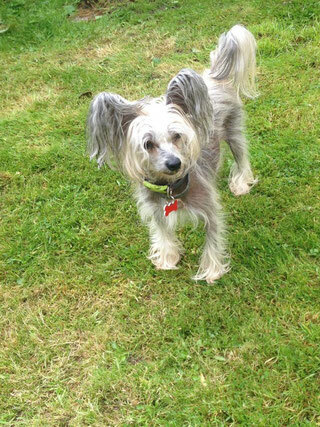 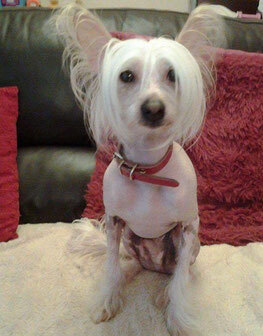 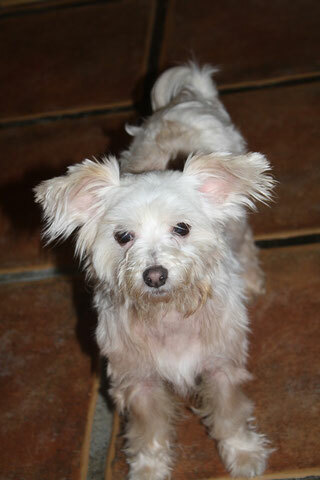 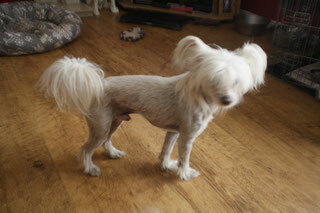 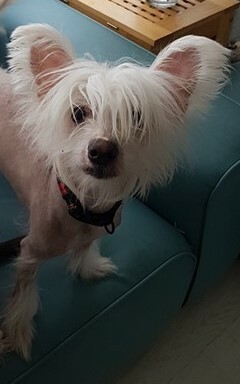 Is a Chinese Crested Dog Right For Me? 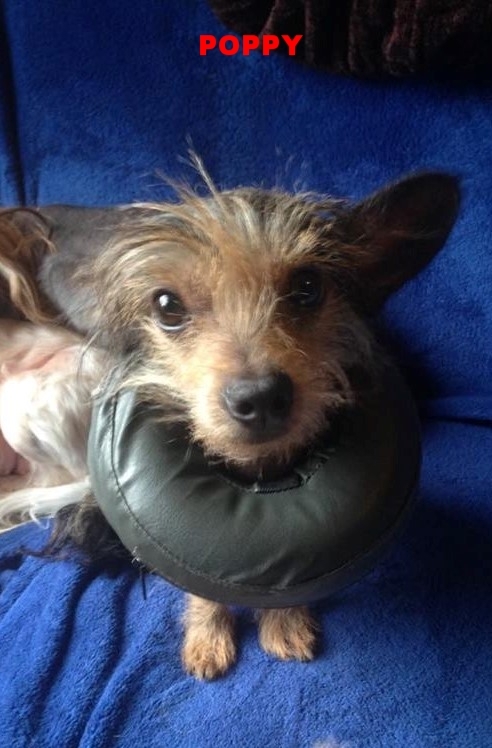 We are a small rescue and rely solely on the generosity of the public, so please support us! 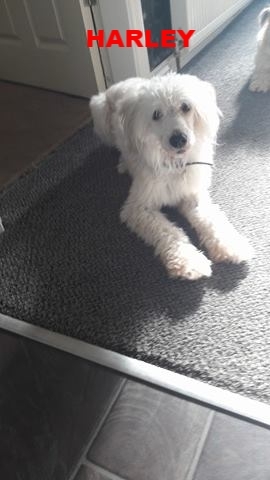 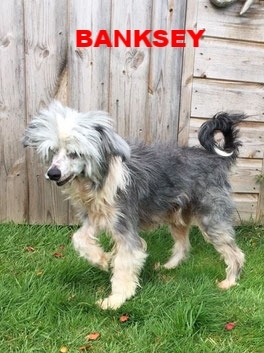 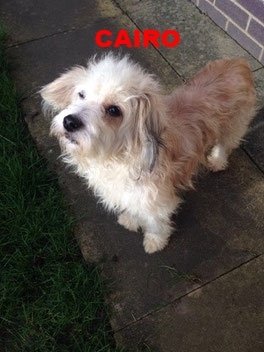 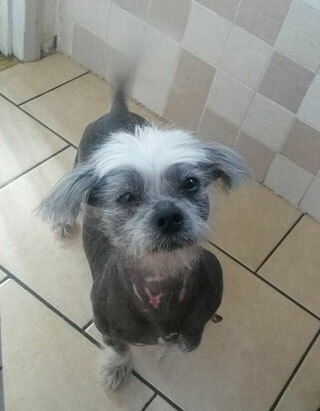 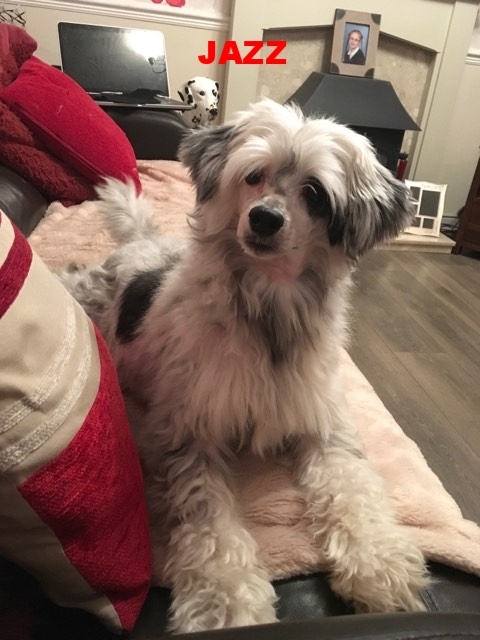 Or alternatively you can support us with your time, we are always in need of passionate foster homes, people who can help with transport and more. 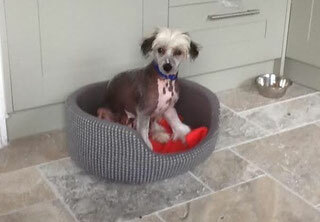 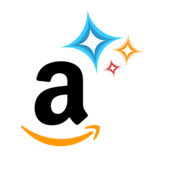 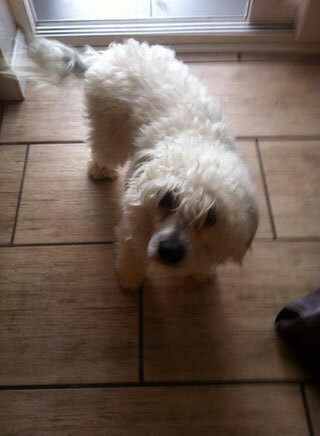 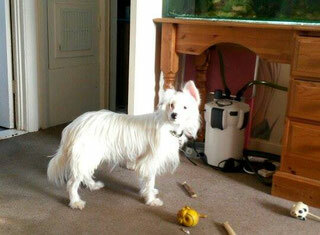 See our want to help page for further information.